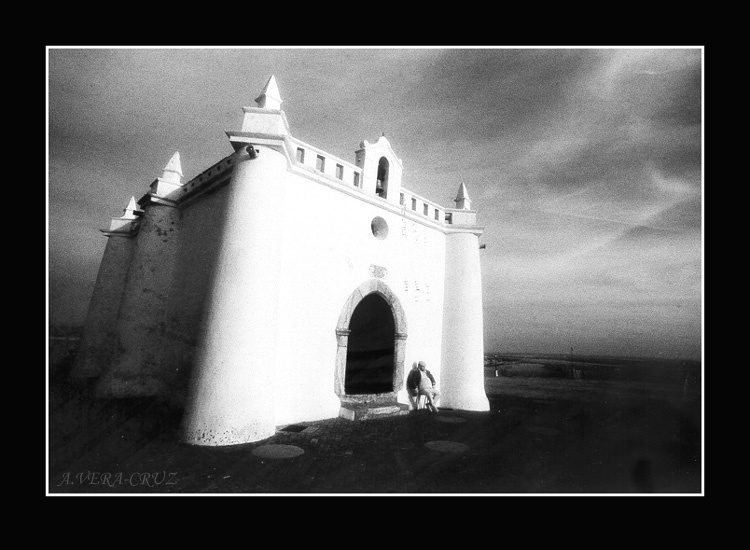 Фото "The Lonely Guardian of the Old Hermitage"
A little hermitage in Alvito (Portugal). This man spend the day there, showing it to lots of people....but nobody pays him for it. He does it by love to his little village and "his" Hermitage. The "Hermitage of S.Sebastiao"
A very good perspectiv. Nice B&W shot. Very good photograph, my congratulations, Aguinaldo. Great shot! A masterpiece in b&w! Mr. Alfredo and your precious church! I like this hermitage and I like this man!